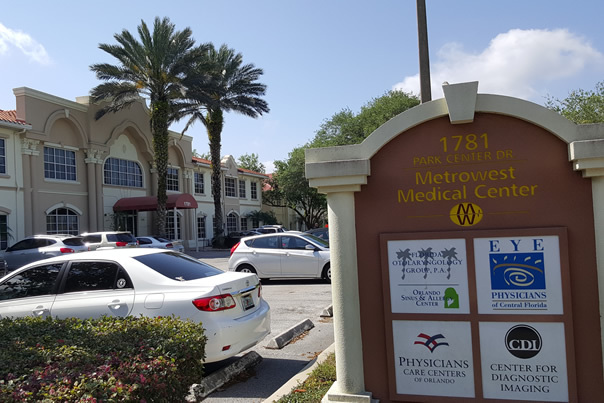 Metrowest Medical Center is a destination medical building that is 100% occupied by 100% medical tenancies. The modern, 2 storey, building was constructed in 1997 and significantly renovated in 2004. 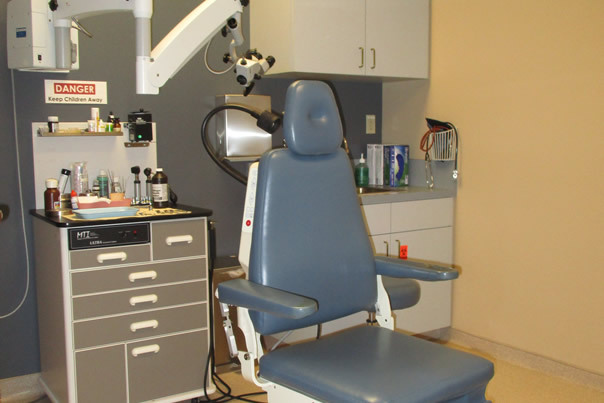 The building is home to tenants such as a Primary Care Clinic, Diagnostic Imaging, Otolaryngology Group and Ophthalmology Group. 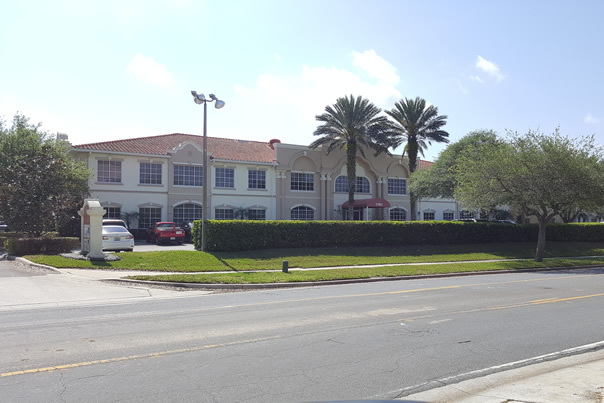 The property is located in Orlando’s Metro West neighbourhood which is a premier master planned community on the west side of the City. The Orlando Metropolitan Area has a population of 2.4 million and is ranked the 13th fastest growing city in the United States. Orlando is home to the University of Central Florida which is the second largest university campus in the U.S. and ranks as the fourth most popular American City based on where people want to live. 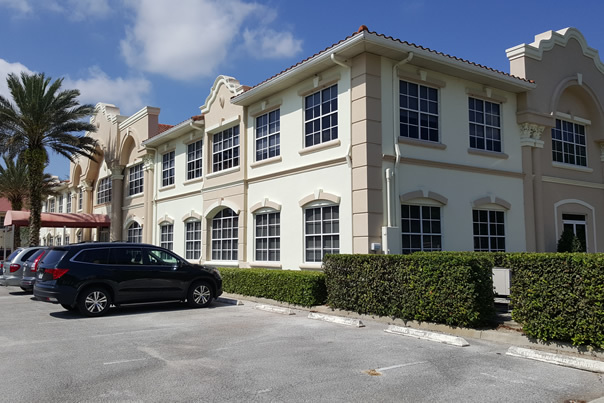 Orlando is also known for its high percentage of seniors, world class universities and medical colleges, extensive hospital systems and low unemployment rate.